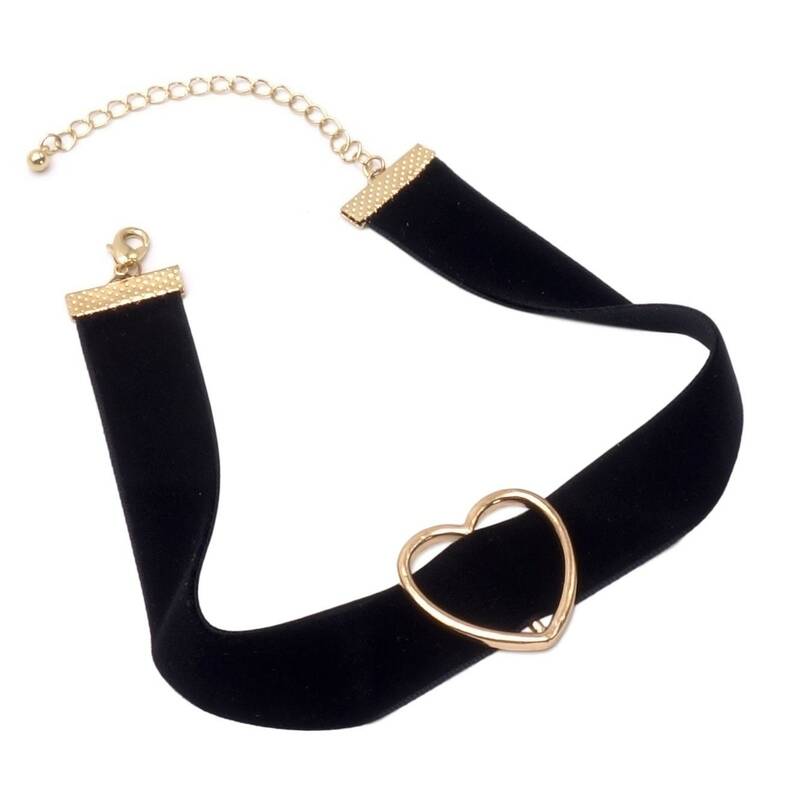 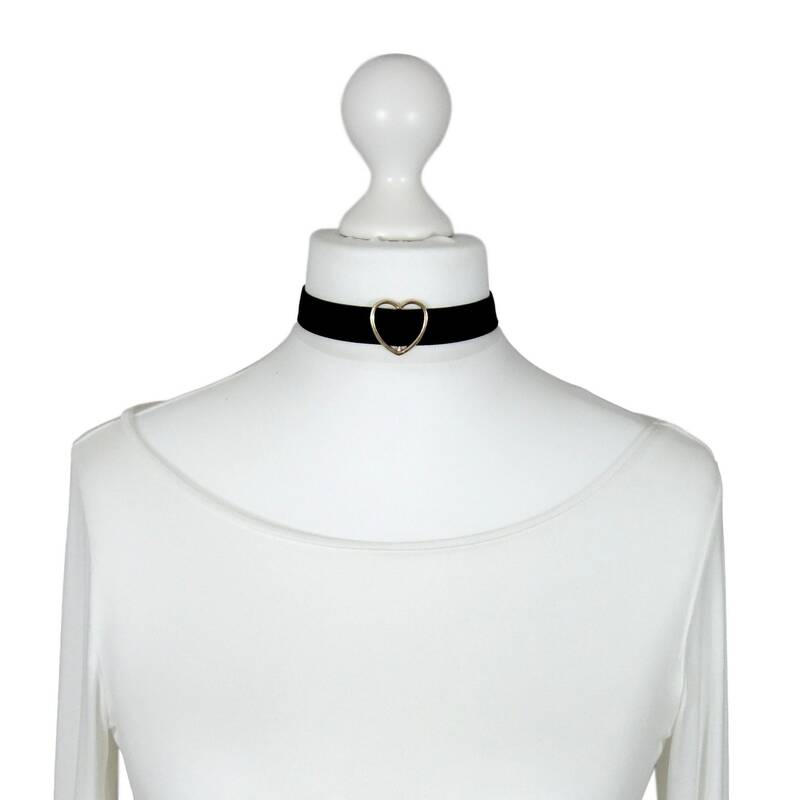 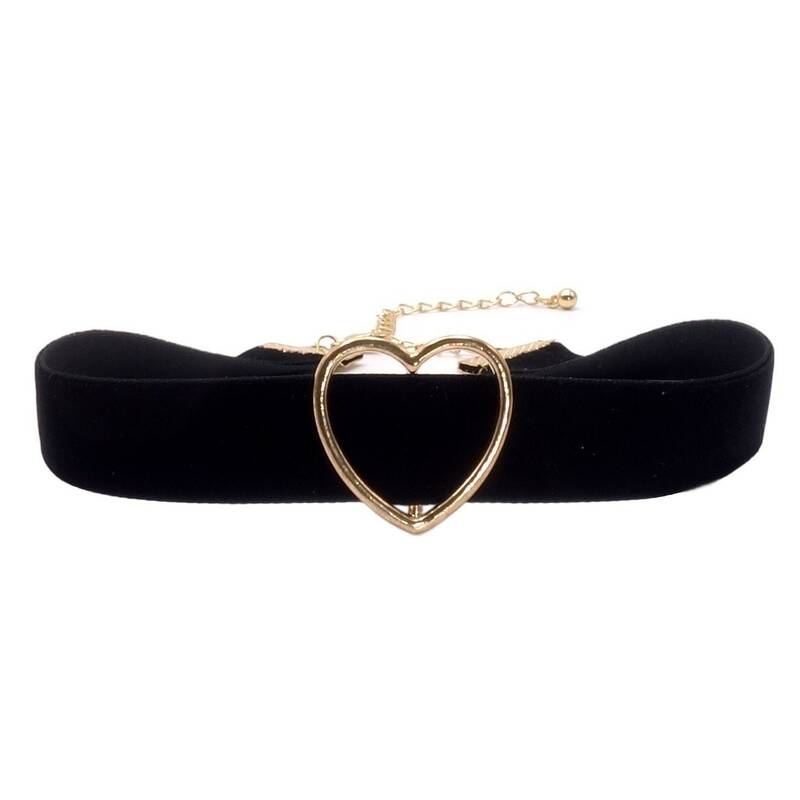 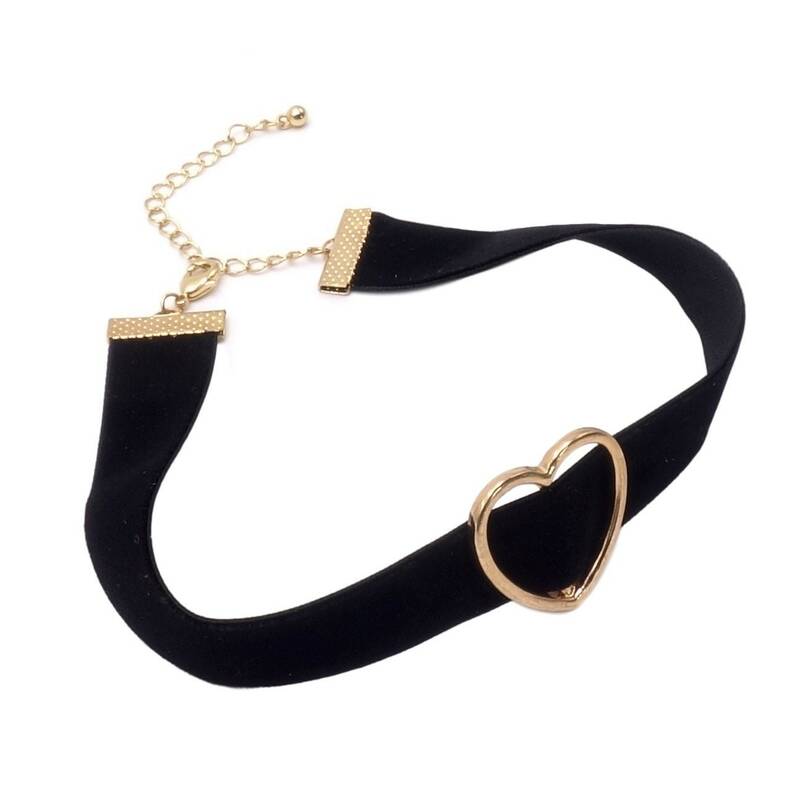 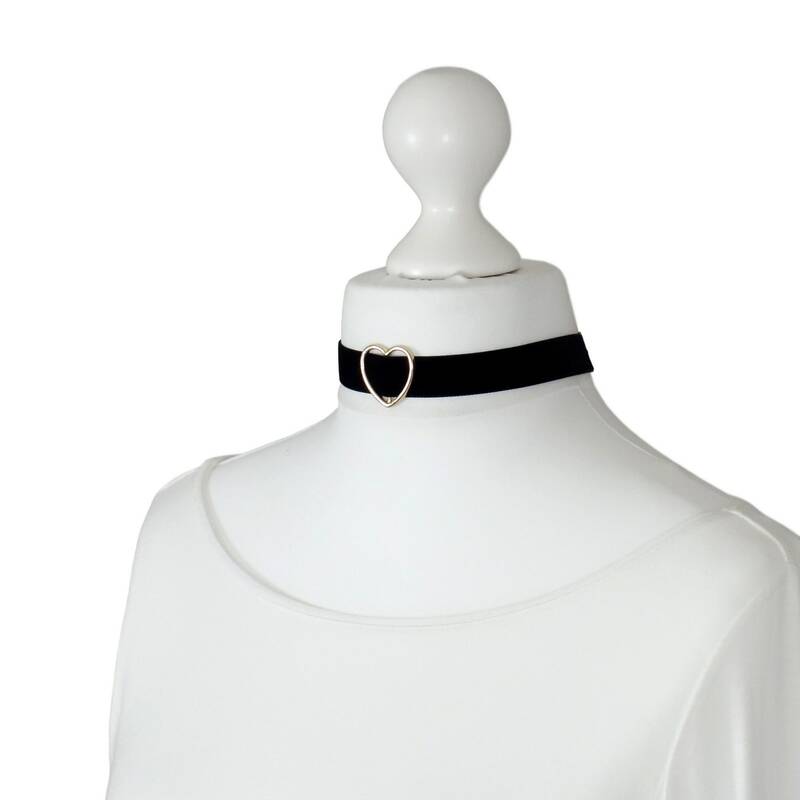 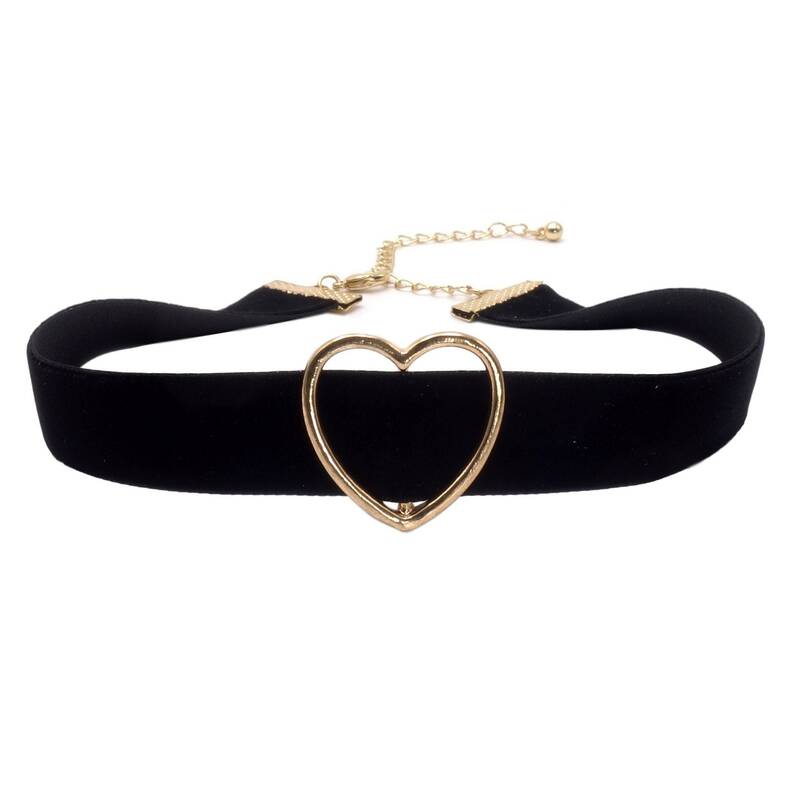 A great choker collar made of a soft velvet fabric. 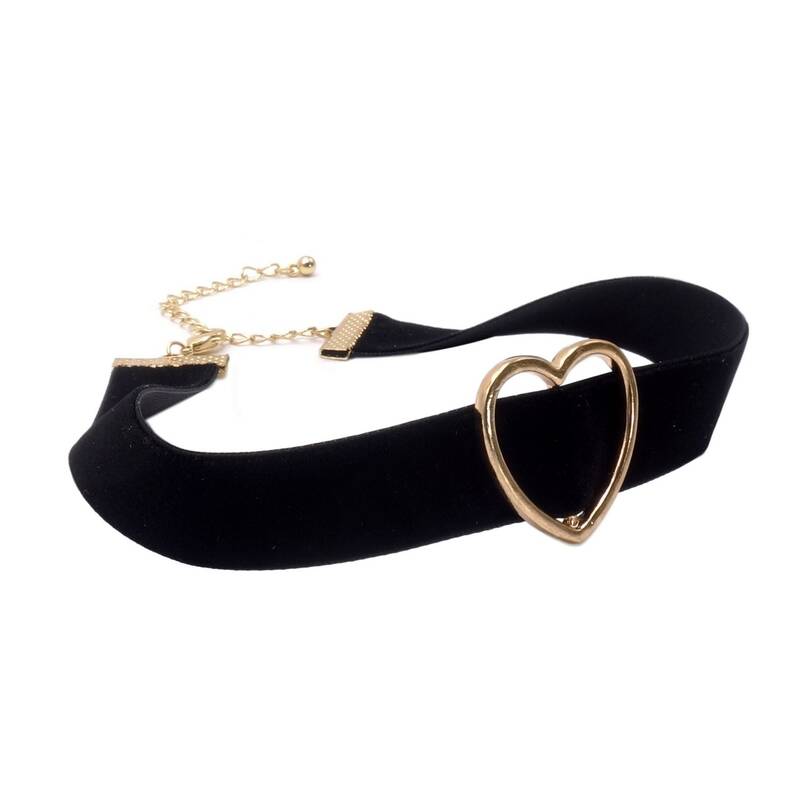 It is pleasant to the skin. 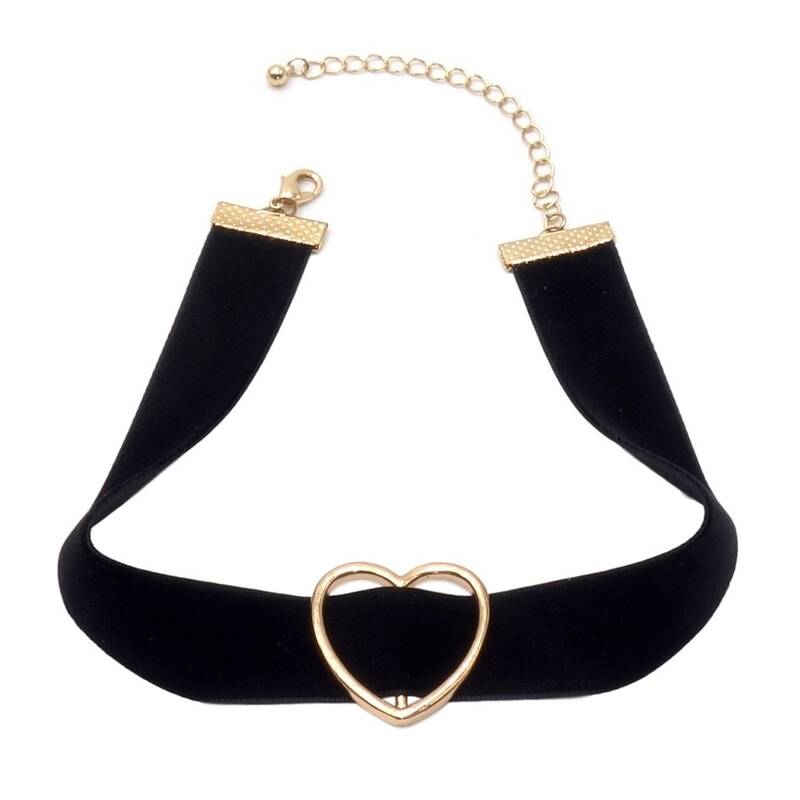 The golden Heart forms a wonderful finish and makes this piece of jewellery a very special eye-catcher. 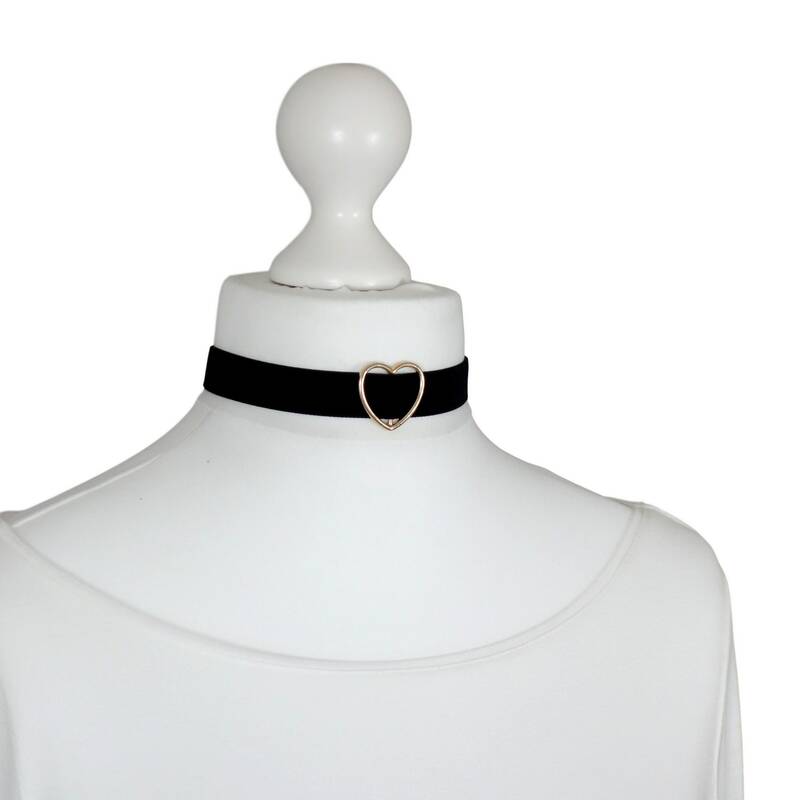 The collar is adjustable in length and fits perfectly.